World’s richest man Bill Gates’ life can be made into a biopic! He has done things most of us don’t even dream of. The man looks calm, quiet and composed but when it comes to work, he’s a storm as they say! The technology and innovation looks easier now because of the contribution of this man. The Man- William Henry “Bill” Gates III (his full name) has been ruling the World of Computers since it began! 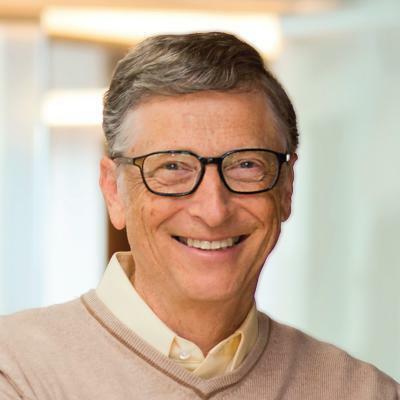 Bill Gates came from a strong family background with his father being a prominent lawyer and mother – a board of directors for First Interstate BancSystem and the United Way. 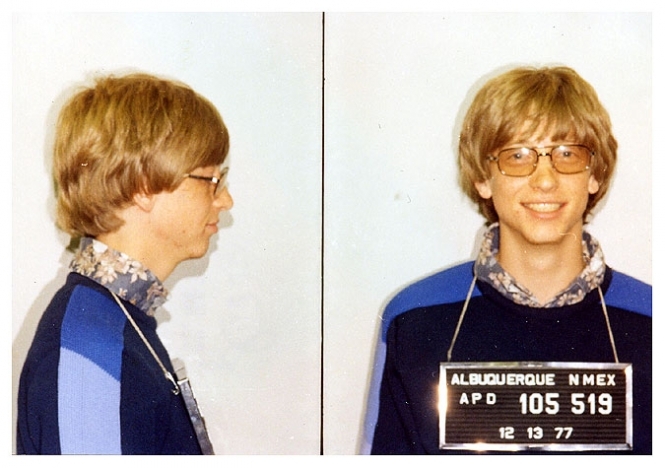 Bill Gates dropped out of Harvard and joined Paul Allen at Honeywell back in 1974. His parents supported his decision as he was actually into the madness of computers and way ahead of Harvard. (Not at all promoting that to be a successful person you need to drop out of the college, it’s just what he chose!) Two years later Microsoft was formed and in 1980 he stuck a career defining deal with IBM. That was the beginning of the man who became Billionaire at the age of 31! Also Read- Satya Nadella – Cricket Lover, Avid Reader & CEO of Microsoft! As you are reading right now, He’s making about $250 per second! His net worth at this exact point of time is $82 Billion! He recorded career-best $136 billion in the year 2000. The same year stepped down as Chief Executive Officer of Microsoft. 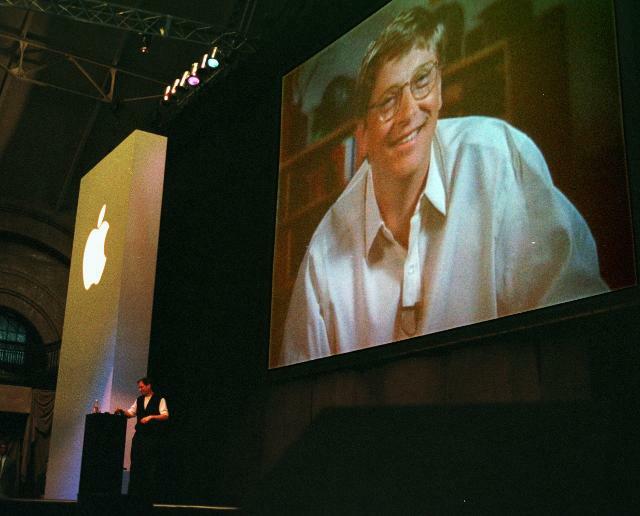 Bill Gates shared a unique relationship with his toughest competitor Steve Jobs. As Business Insider perfectly stated, Over the course of 30-plus years, the two went from cautious allies to bitter rivals to something almost approaching friends – or, sometimes, all three at the same time. Jobs accused Gates that he has no taste of technology nor there’s any depth in the Microsoft products, even the ideas are not original. 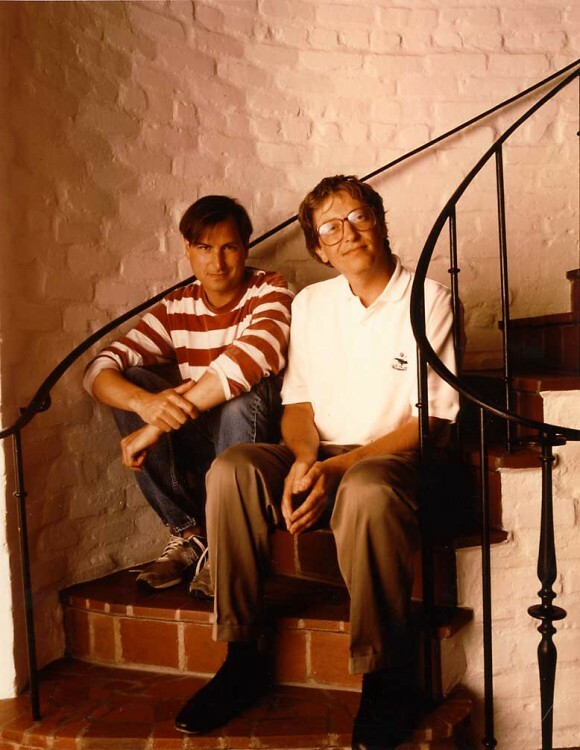 Gates-Jobs saga continued for a while until came a stage where Bill Gates invested in Steve Jobs’ company and it brought him back to Apple. There were rumors that duo even dated the same girl. As we talked about his looks, his behavior wasn’t the same at the workplace. He was full of energy, aggression and just the leader every company wants. There is an incident when an executive defeated Gates for 35 times out of 37 games, a month later Gates won/tied every game they played. That shows the fighting spirit of the man! He’s had been doing things on his own, Gates was an active software developer in Microsoft’s early history, particularly on the company’s programming language products, but his role most of its history was primarily as management and executive. Gates hardly worked at the company from 2008 and finally stepped down from the company to focus more on his charitable work. He soon began working for the humanity and started an organization called Bill & Melinda Gates Foundation. Under that, he promised to donate most of his wealth and he has been actively doing that since 2000. If you’re wondering how he still at the helm of the richest men in the world, well he owns a majority of the shares and works as a technology adviser to help CEO of the company Satya Nadella. As Bill Gates rightly said, In Life and in Business, If you want to Go Fast, Go alone! If you want to Go Far, Go Together! Let’s come to his life apart from work, he’s a bookworm! This is his current list of books that he has been reading in recent times- Seveneves, by Neal Stephenson, How Not to be Wrong, by Jordan Ellenberg, The Vital Question, by Nick Lane, The Power to Compete, by Ryoichi Mikitani and Hiroshi Mikitani, Sapiens: A Brief History of Humankind, by Noah Yuval Harari. And finally, What might be the biggest surprise is this photo! He was arrested at the age of 19 for speeding and driving without a licence and couple of years later again for speeding and not stopping at a stop sign. 5 books you should read about world’s most-written-about entrepreneur: Steve Jobs! 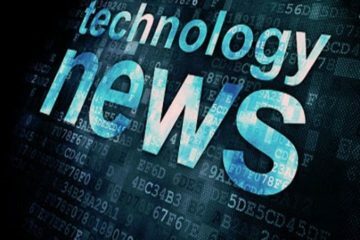 Larry Ellison: The Billionaire Samurai Warrior With An Oracle! Previous ArticleThe Strategic Path Of Indra Nooyi From Being A Newbie Of Corporate World To Leading PepsiCo Globally ! !